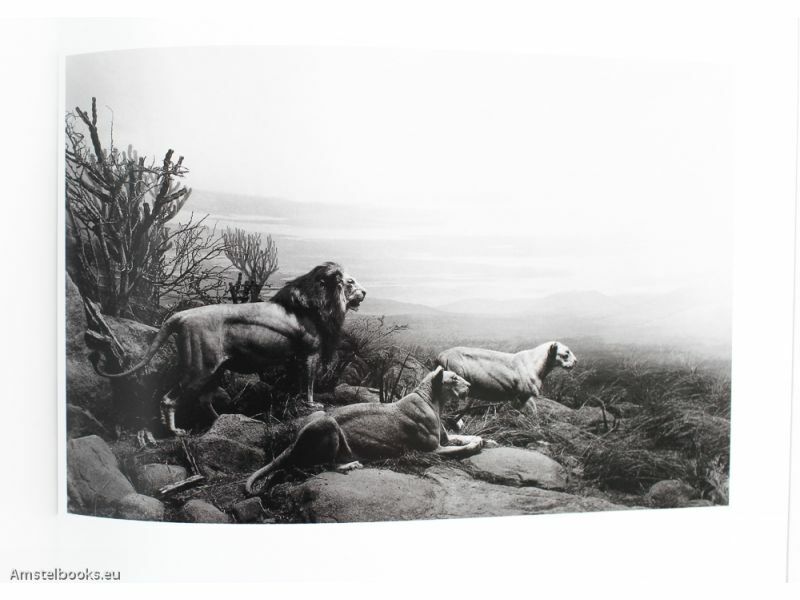 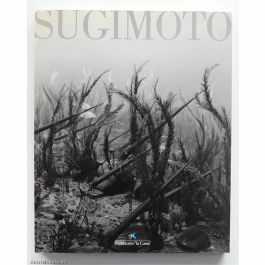 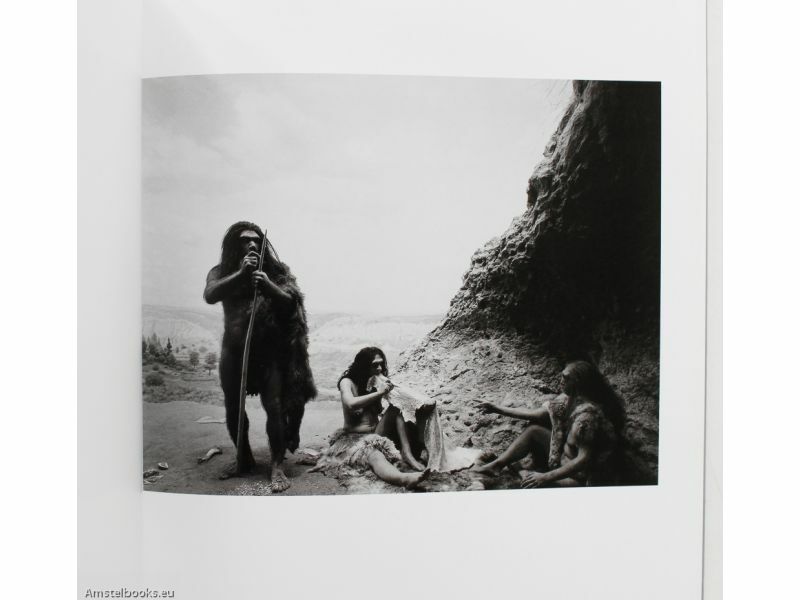 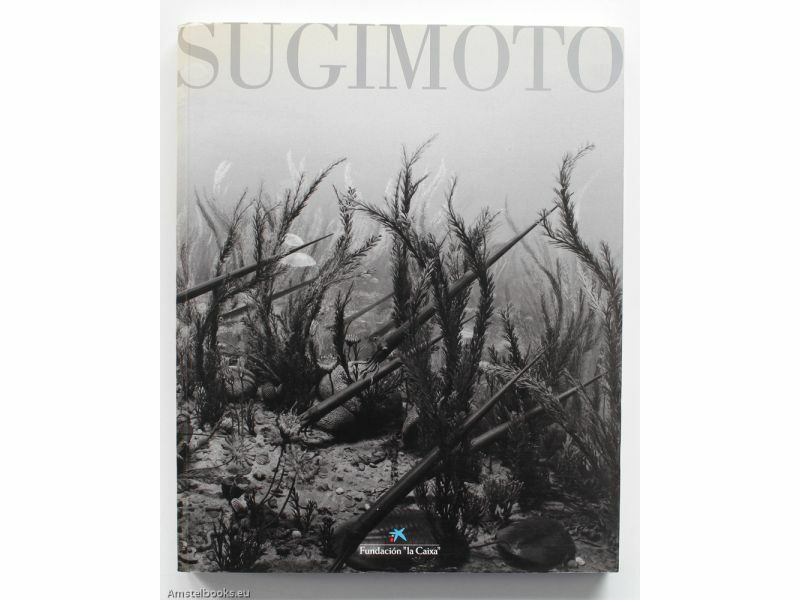 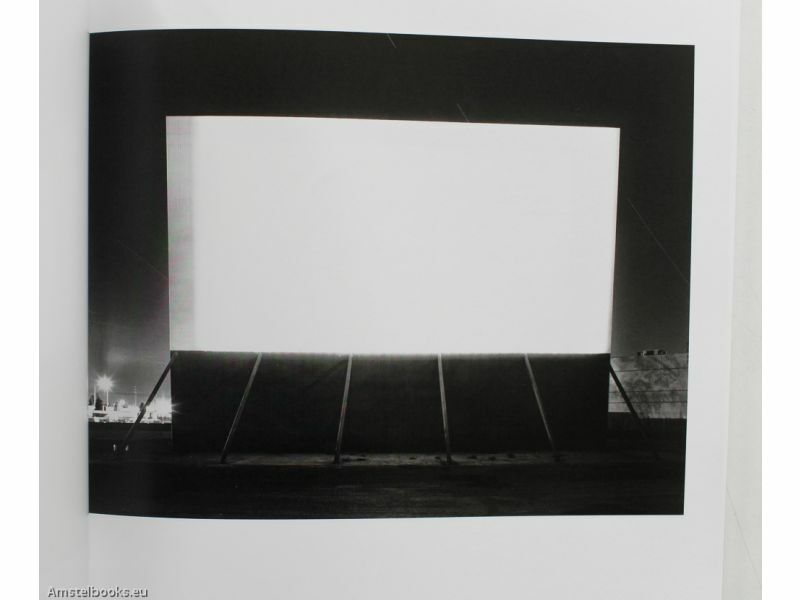 Broad overview of photographs by Hiroshi Sugimoto. 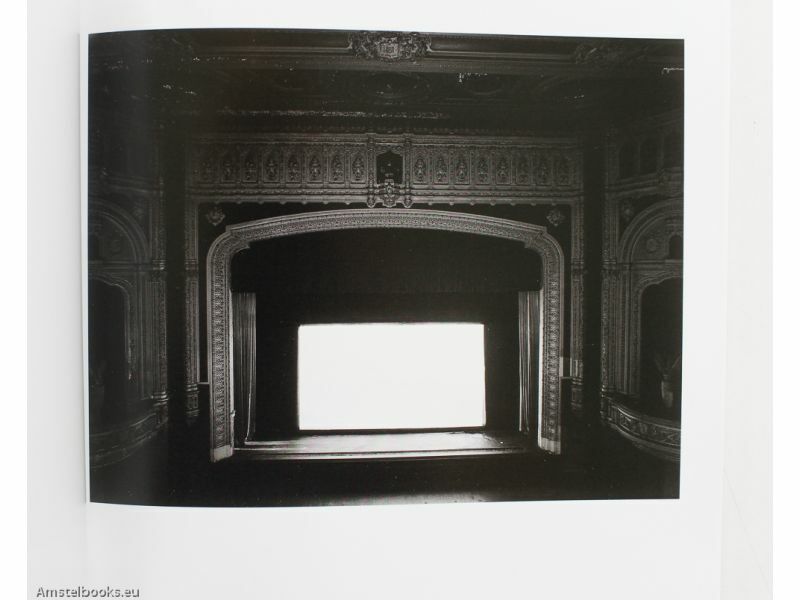 Published on occasion of the exhibition organized by the Fundación "la Caixa" in Madrid and Centro Cultural de Belém in Lisbon 1998/1999.Texts in English and Spanish by Luis Monreal, Kerry Brougher, Peter Hay Halpert, Jacinto Lageira, John Yau and Helena Tatay Huici. 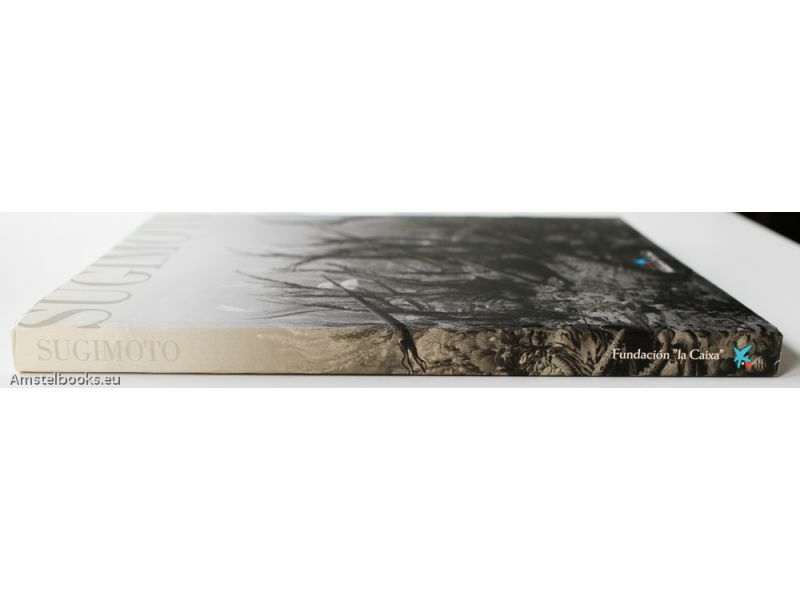 Some toning to top and spine of wrappers, else fine.